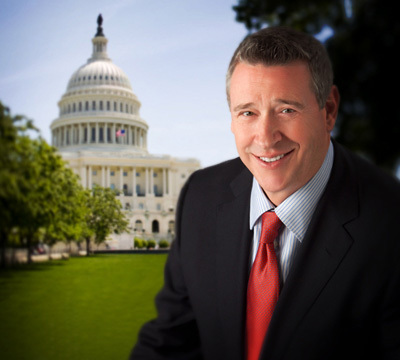 Rod Parsley founded the Center for Moral Clarity in 2004 to defend biblical truth and shape our nation’s wayward culture. Since then, he has used it to advocate for public policy that reflects a biblical worldview on the issues of life, faith, marriage, family, religious liberties, social justice and citizenship. Membership in CMC is free (click here to join). Members receive frequent updates on the pressing moral issues of the day through the CMC national e-mail. CMC focuses not only on national and worldwide issues, but also on political issues in its home state of Ohio, and a national e-mail is produced on a regular basis as well for members living there.